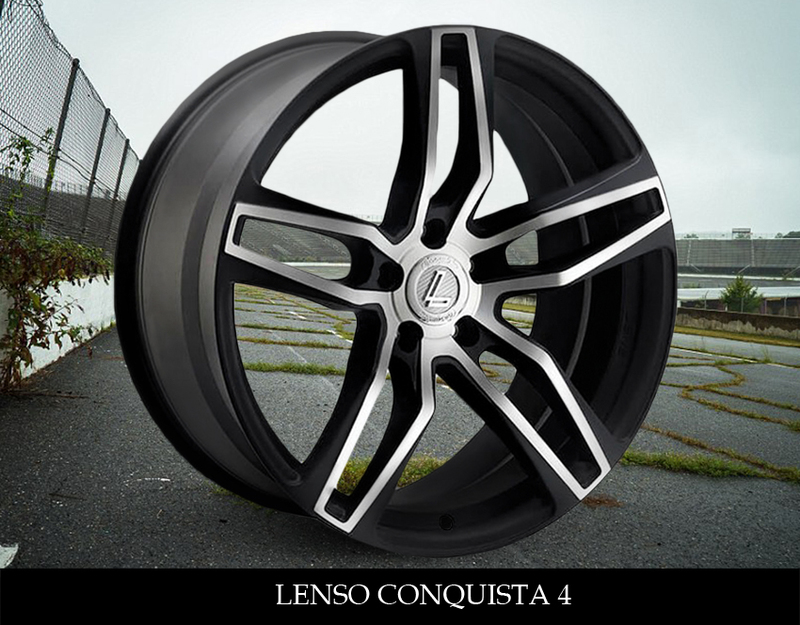 Conquer the streets with the stunning Lenso Conquista 4 wheels. 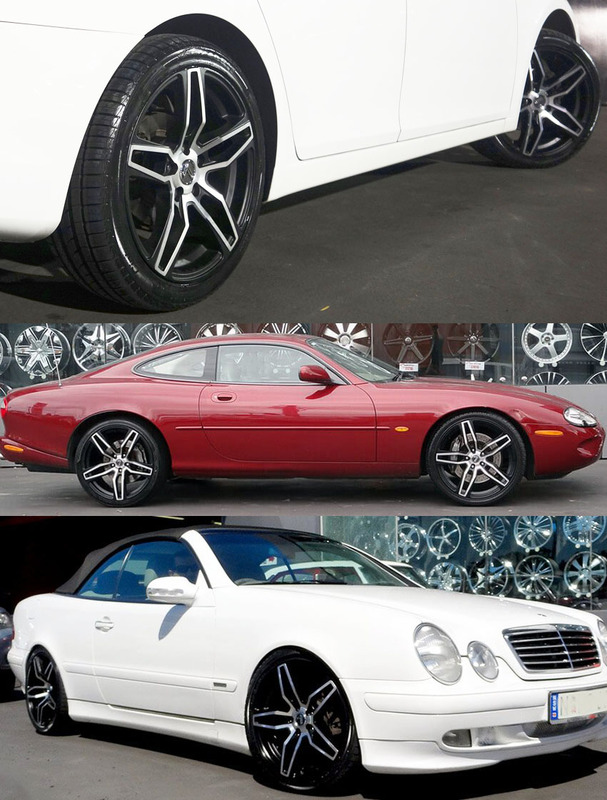 Conquista series has redefined the definition of high performance rims for sport and luxury cars with its timeless yet cutting edge style by applying the Zero Draft Design approach and also a pioneer in Concave Design movement which aims at the current crop of high performance cars equipped with big brake caliper and wide tyres. 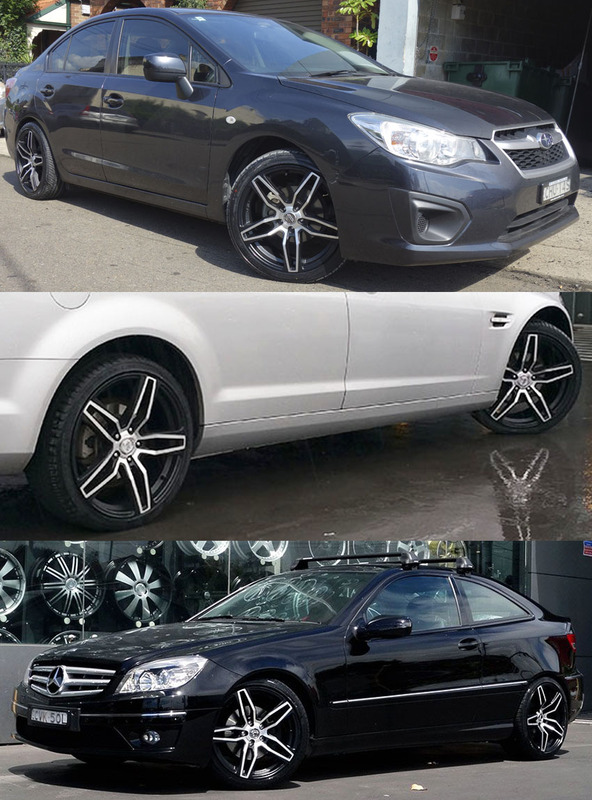 The low un-sprung weight sharpens the handling and improves acceleration plus the design also ventilates the heat created from the brake during highs speed braking. 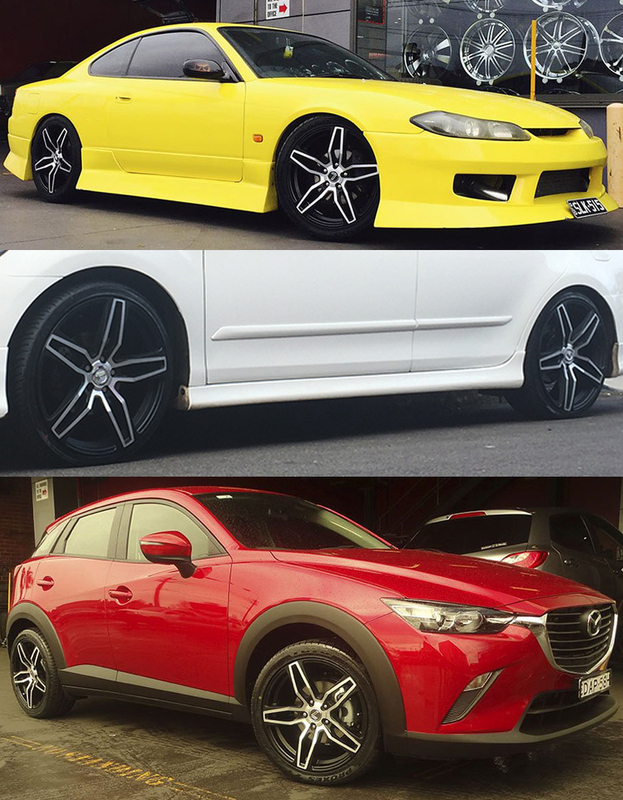 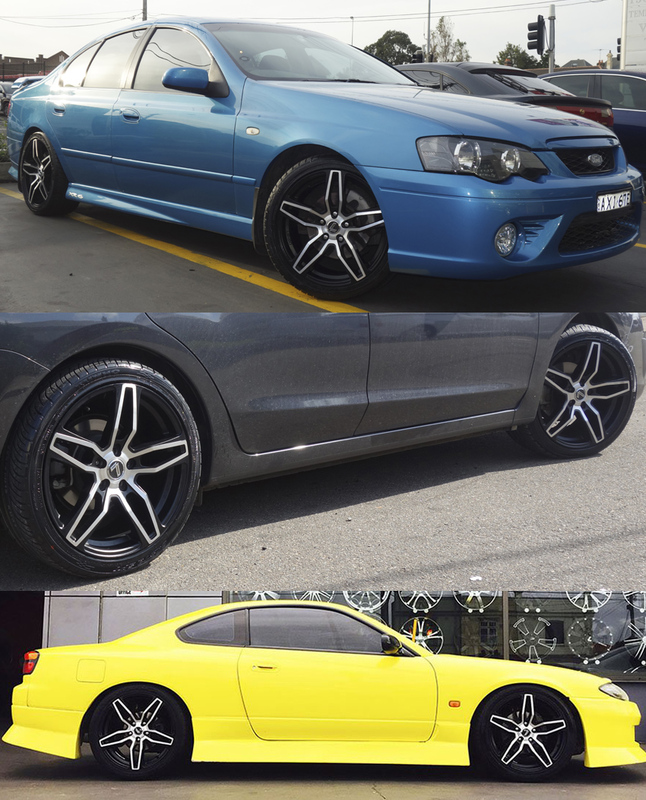 Buy Lenso Conquista 4 Wheels from Tempe Tyres today! 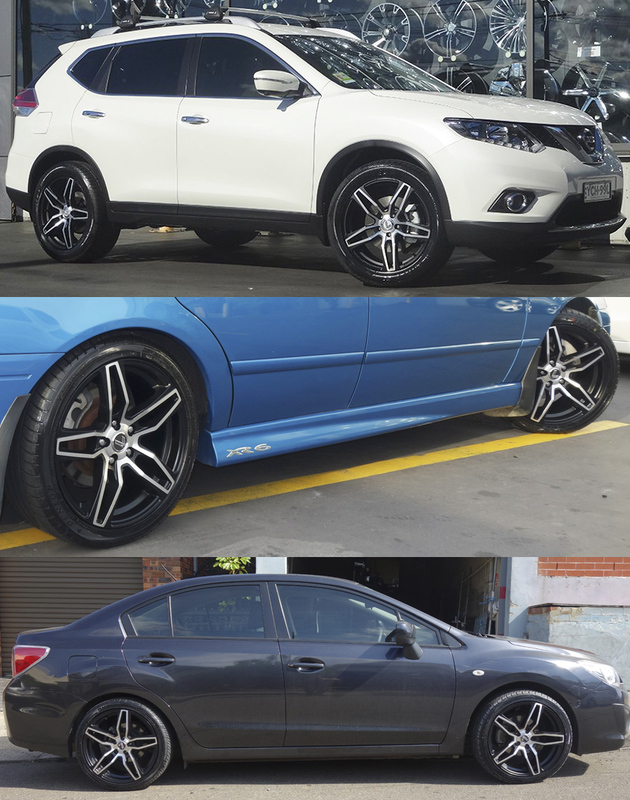 Lenso Conquista 4 wheels come in sizes 18", 19" and 20", wheel widths in 8.0", 8.5", 9.0" and 9.5" with breath taking looks in Machined Black. 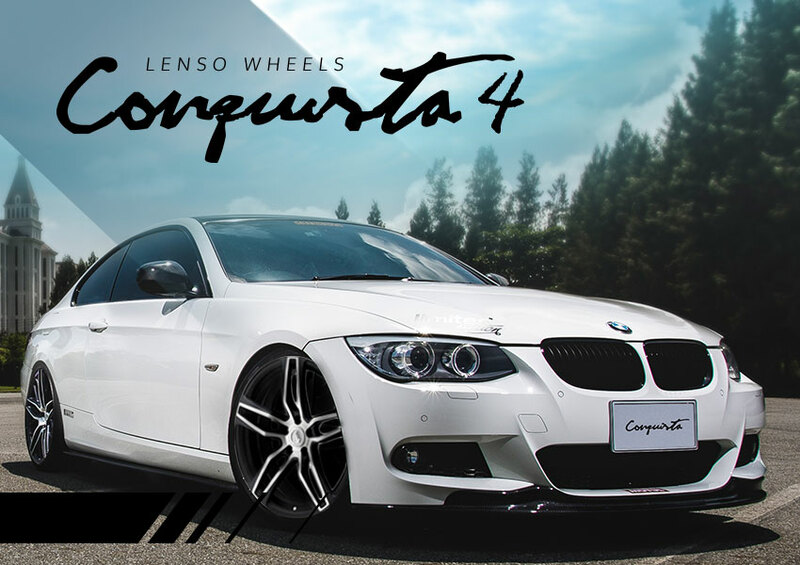 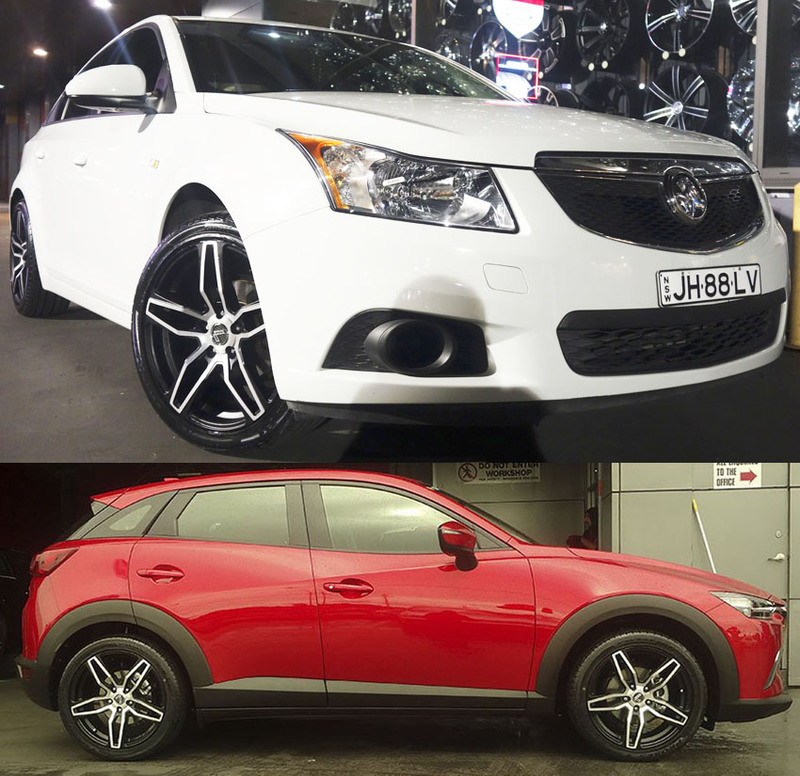 Amazingly strong, aggressively trendy and with an absolute exquisite appeal, Lenso Conquista 4 wheels pride themselves on having one of the most popular and stylish wheels.